Your Nashua family dentist can help monitor the condition of your family’s dental health while keeping an updated record of your dental history to ensure healthy, happy smiles for a lifetime. 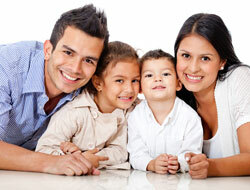 Call your Nashua family dentist today to set up your next appointment! for quality family dentistry services!